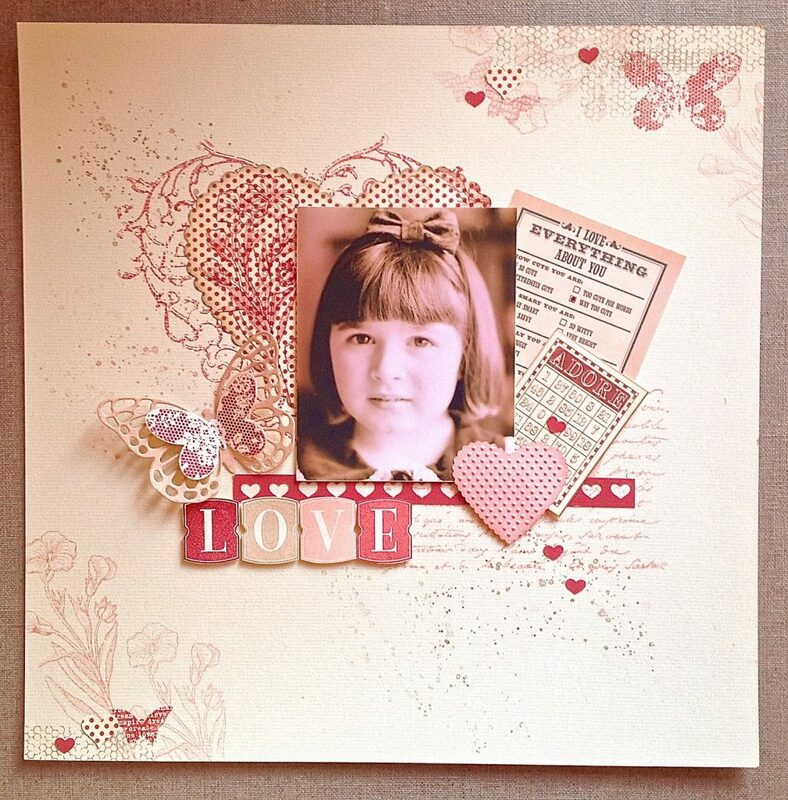 Come join us for our new class in Card-making. We are kicking it off with a Mother’s Day and Father’s Day theme. All materials are provided to make a one-of-a-kind creative card for your parent(s) or grandparent(s)! Experiencing “sticker shock” at retail card prices in the stores? Creating these cards, and building up a stock of them to use when needed, should bring smiles from all your friends and family. In the first half-hour, this month’s demo will be “Soft-Kut’ printmaking (easier than linoleum: you ‘ll be taught how to carve a small one, 2-3 in. square to make duplicate cards) and rubberstamping. The demos in the first half hour of these workshops, are optional to participate in. You’ll be free to experiment with whatever materials strike your fancy in the generous array we will provide. Your instructor, Kate Lanxner, has published and sold her own cards professionally and has completed several calligraphy and printmaking projects, both here and abroad.She teaches series classes to children, teens and adults at VisArts in painting, drawing, and printmaking.